Where are Archived Chats in WhatsApp? 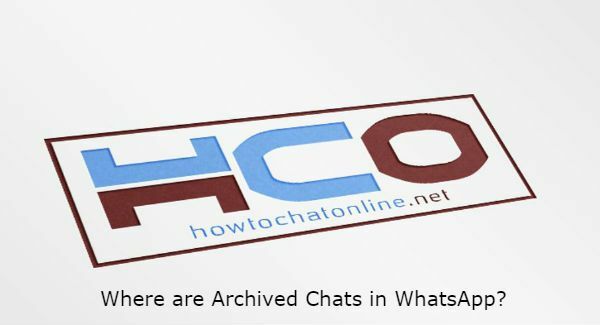 Do you want to know where are archived chats in WhatsApp for Android or iOS devices? You will find the answer here. Location of archived chats depends on which device you are using. If you are using iPhone devices, you will see this easily. If you are using Android devices, you will see those chats at the end of your chats. Need detailed information on this? See the information below. You don’t know what are archived chats for? You can see our explanation on this: What is Archived Chat on WhatsApp? Where are Archived Chats in WhatsApp on Android Phones and Tablets? Where are Archived Chats in WhatsApp on iOS? Can You Recover Archived Chats? Run your WhatsApp messenger on your Android device. Scroll down on the “Chats” screen until you reach the bottom. Tap on “Archived Chats” which you will see at the end of Chats screen. Run WhatsApp messenger on your iOS phone and tablets. You will see “Archived Chats” which you will see at the top of Chats screen. You can tap on that to see your chats. You can find more information for iPhone devices in this page: How to See Archived Messages on Whatsapp iPhone? Yes, you can recover archived chats as a normal chat. 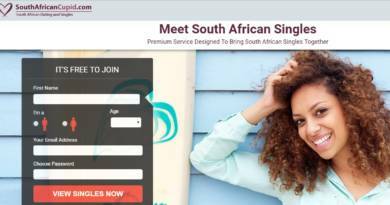 You will need to send a message to your contact for this. If your contact also sends a message to you, your archived chat is going to turn to a normal chat as well. If you deleted your archived chat and if you would like to recover it, you will need a backup for this. If you don’t know how to backup on your phone, you can see: How to Restore WhatsApp Backup from Google Drive for Android device. See: How to Backup Chats on WhatsApp iPhone for iOS devices.